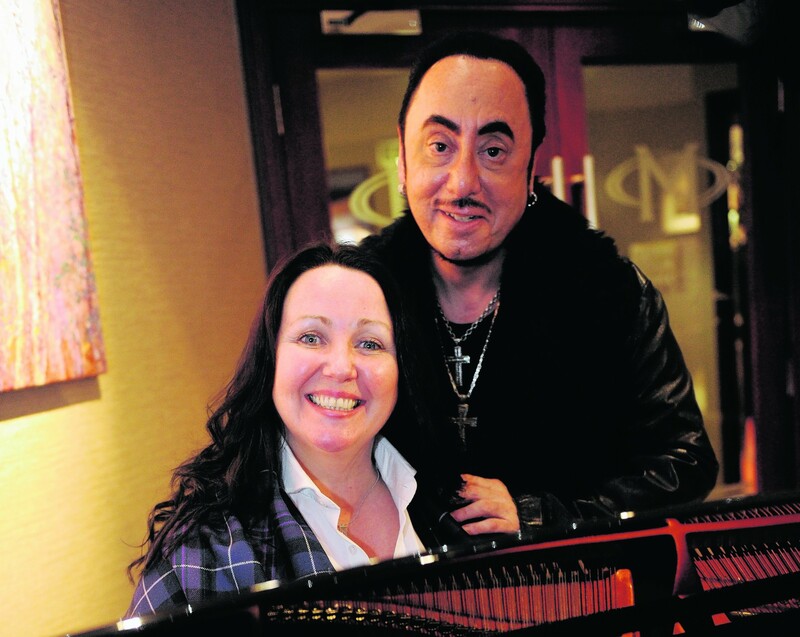 A Moray musical celebrating the life of Scotland's most famous poet will make its debut in the Highlands later this month. 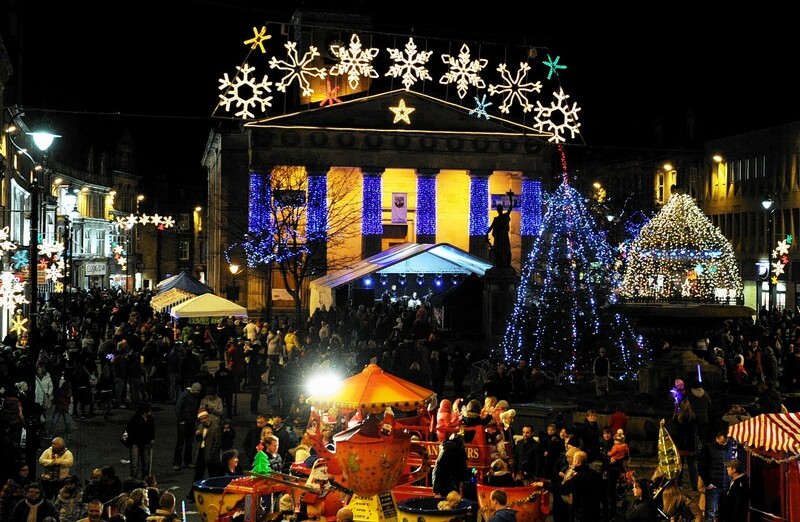 It will begin to look a lot like Christmas across Moray today - with several towns staging celebrations to mark the illumination of their festive lights. The UK's armed forces minister has visited RAF Lossiemouth to survey the base which has been selected as home to a new fleet of maritime patrol aircraft. Members of RAF Lossiemouth's pipe band have been kilted out in new tartan finery celebrating the air force. 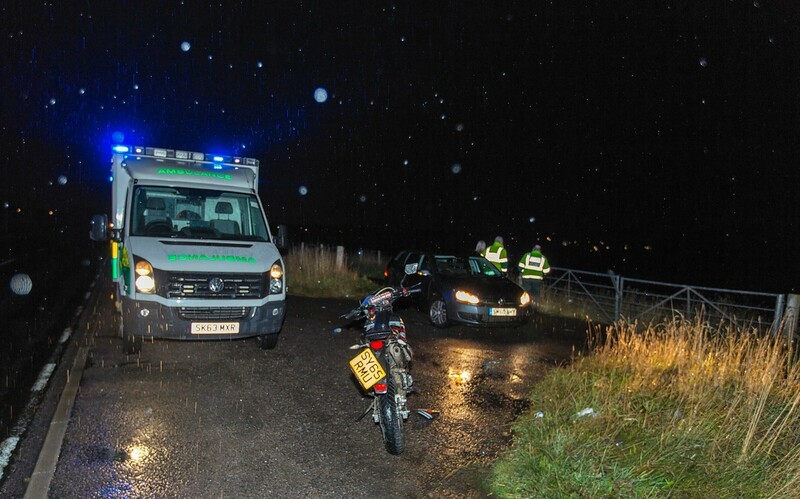 A wounded motorcyclist who wandered off following a crash on a Moray road was eventually traced following a search through fields by police and paramedics. 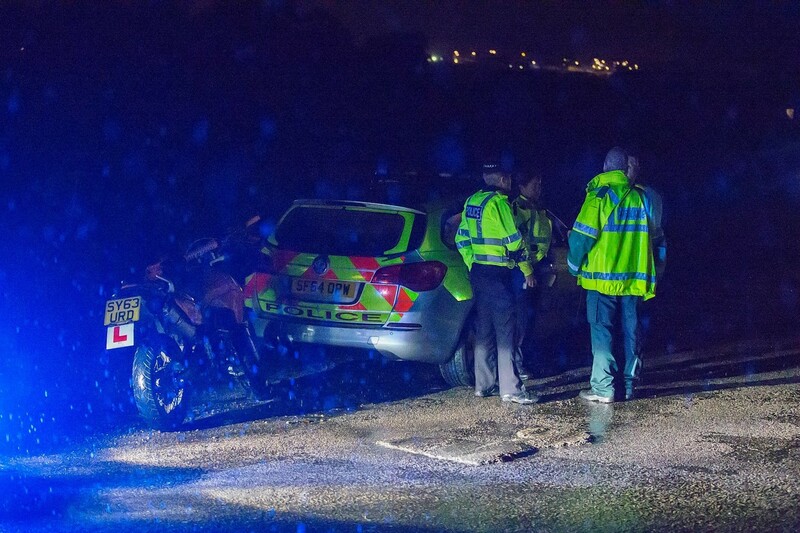 Police have confirmed that a wounded motorcyclist who wandered away into the night after a crash on a Moray road has been traced. 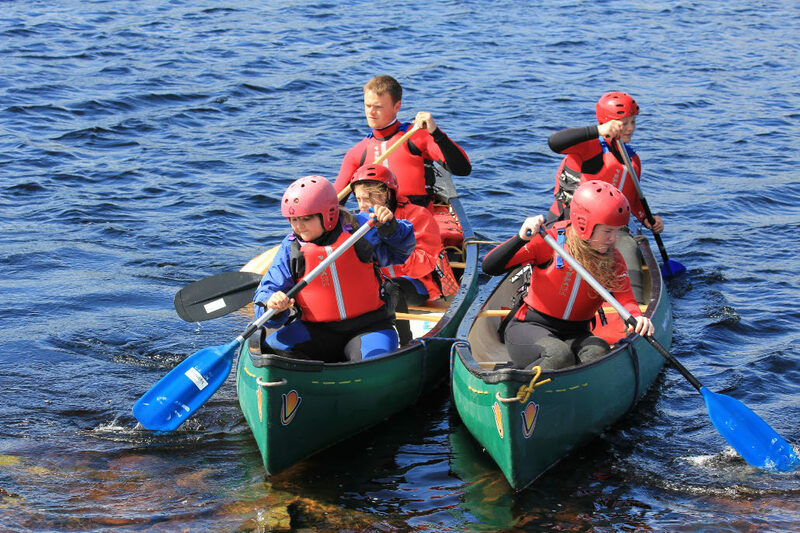 A Moray charity has embarked on a quest to help disadvantaged teenagers find their way into work by sampling life in the great outdoors. 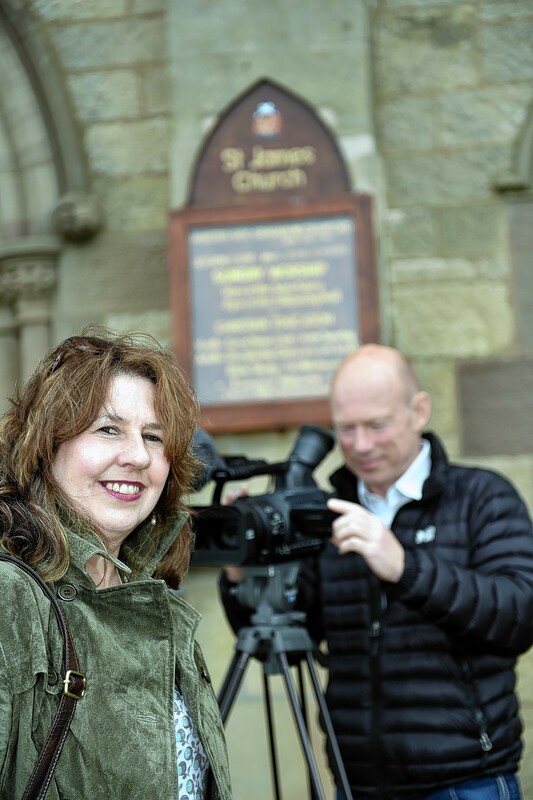 The red carpet will be rolled out in Lossiemouth this weekend for the premiere of a film celebrating the life and times of the coastal community. Dave Edwards brings you the thrills and spills from this weekend’s Big Game. 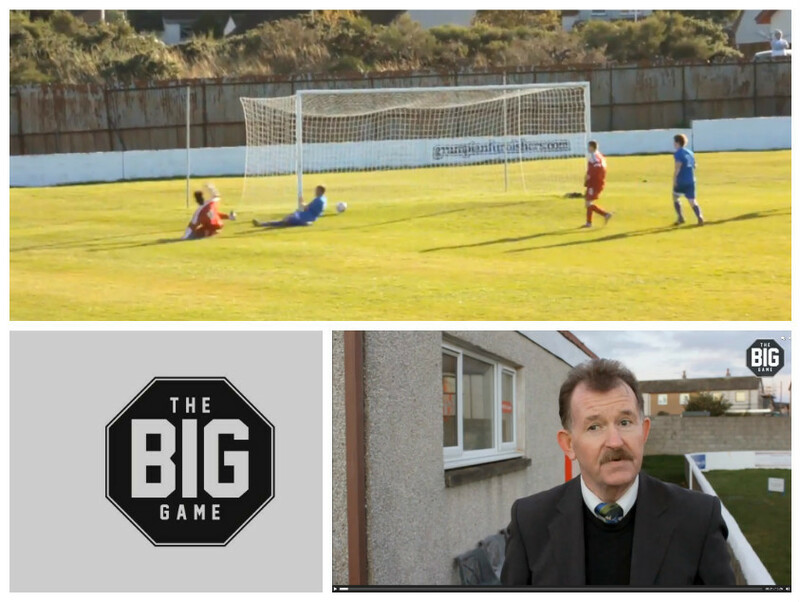 Lossie hosted Rothes at their home ground, Grant Park, winning comfortably 3-1. 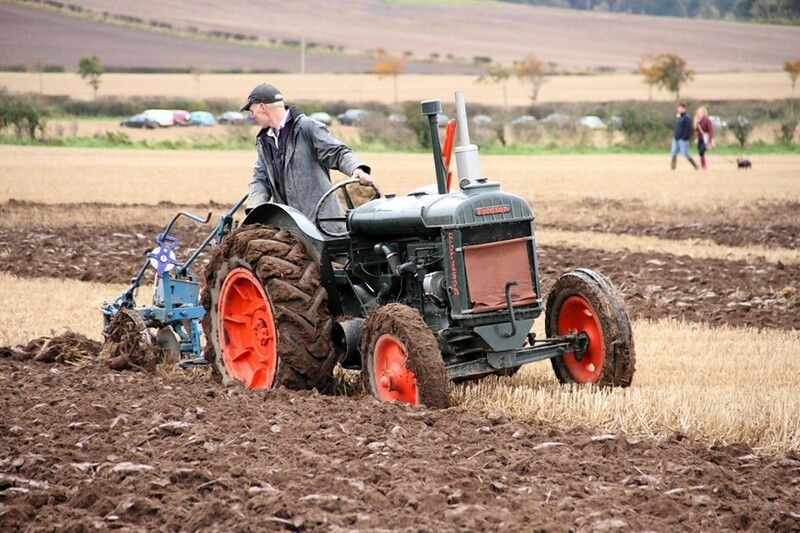 Ploughing enthusiasts from across the country travelled to Moray this weekend for the 53rd annual Scottish Ploughing Championships. 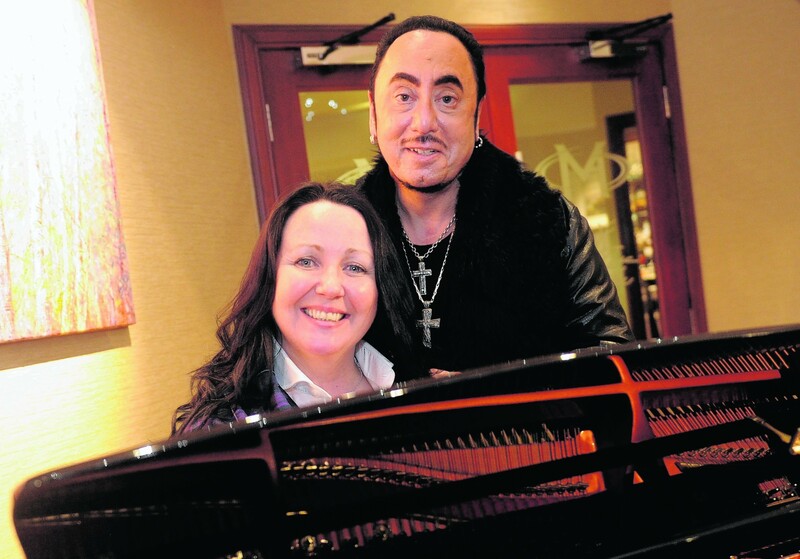 A Moray musical based on the life of Robert Burns - which was devised by the King of Pop - could soon take the world by storm. 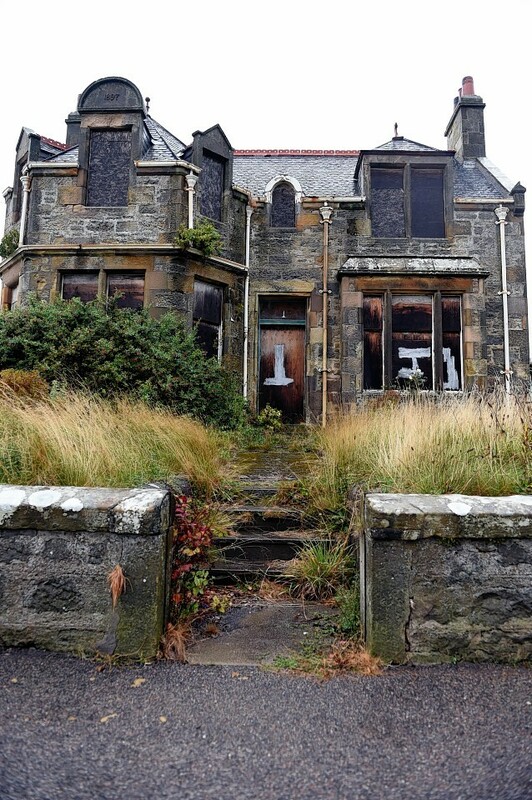 Investigators scoured the charred remains of a crumbling 19th century house in Moray yesterday to piece together the cause of a ferocious fire. 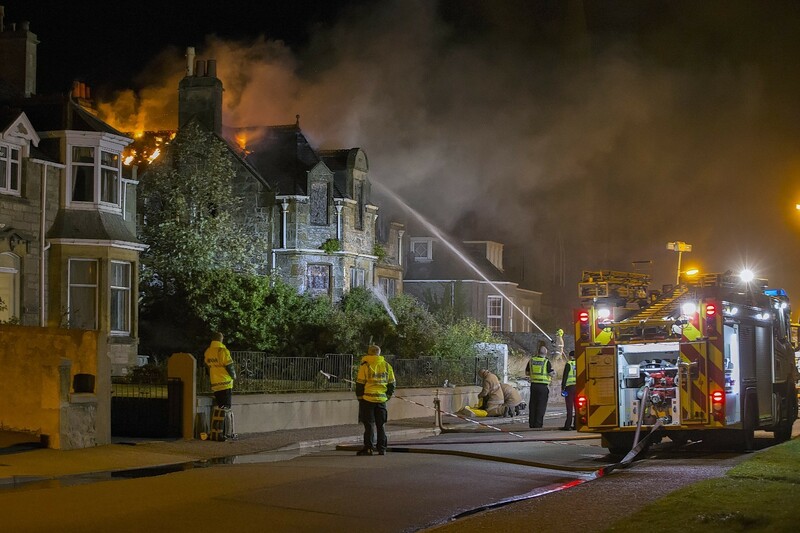 Fire crews are beginning to leave the scene of a massive fire earlier tonight, which engulfed a derelict Moray villa. 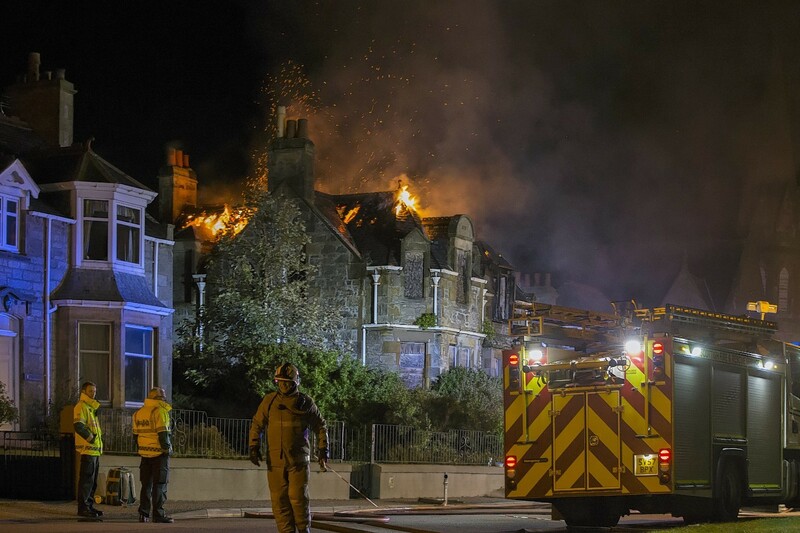 Fire crews are currently battling an "established" house blaze in Moray. 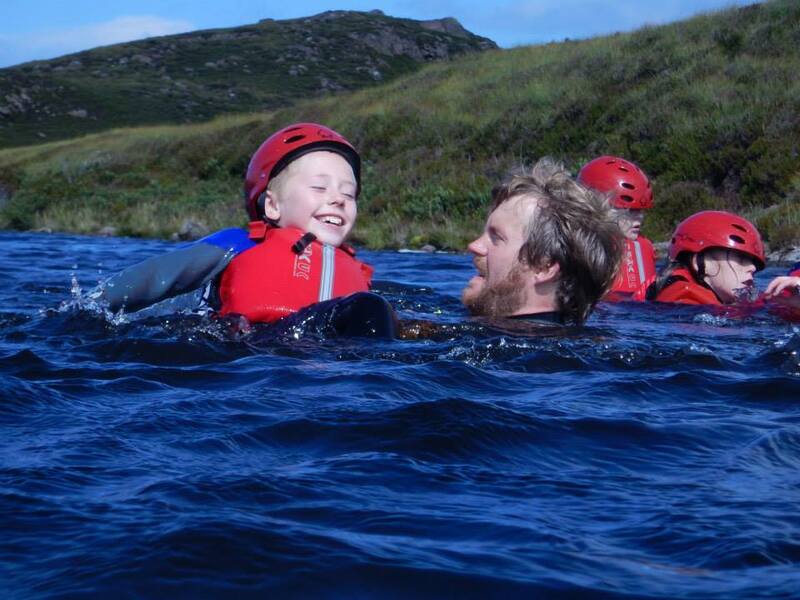 A Moray charity will take more than 100 needy children on their first ever holiday after receiving a £50,000 funding boost. 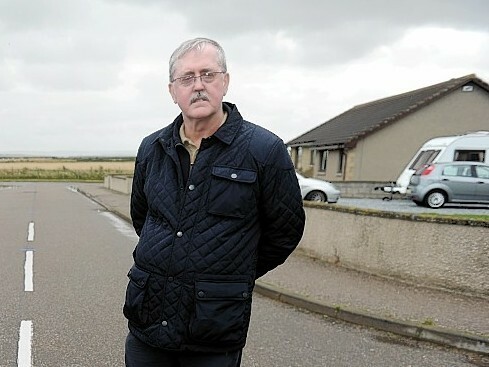 The long-running dispute surrounding plans for a major housing development in Lossiemouth could soon be resolved - six months on from when talks were unexpectedly held up. A beauty queen is swapping her glittering gowns and dazzling tiara for running gear and trainers as she gets ready for a 100-mile charity challenge. 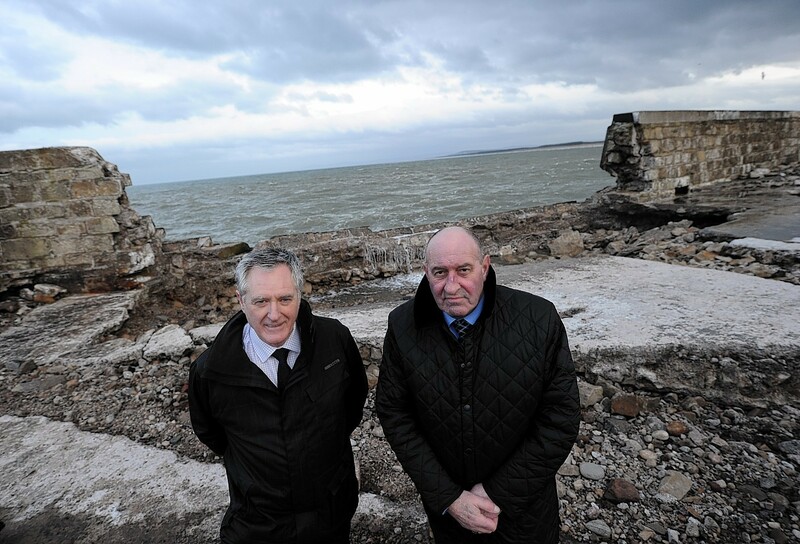 A seaside community has backed Moray Council's plans to tackle the number of derelict buildings in the region. 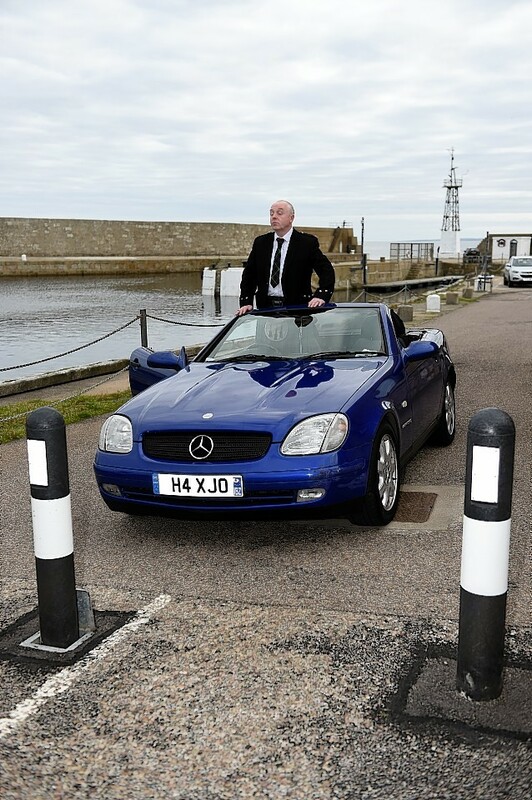 Harbour chiefs have revealed they installed the controversial bollards on a popular walkway after a car nearly smashed into a pram. 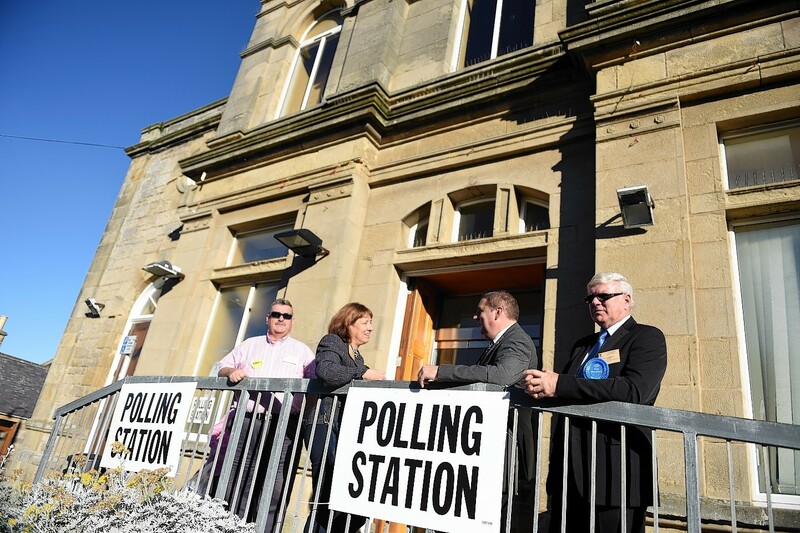 The winner of a critical Moray Council by-election will be announced today - and could spark a leadership coup. 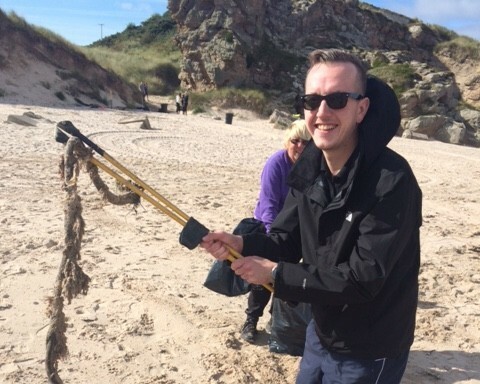 A crew of holiday-makers teamed up over the weekend to tidy one of Moray's most picturesque beauty spots. 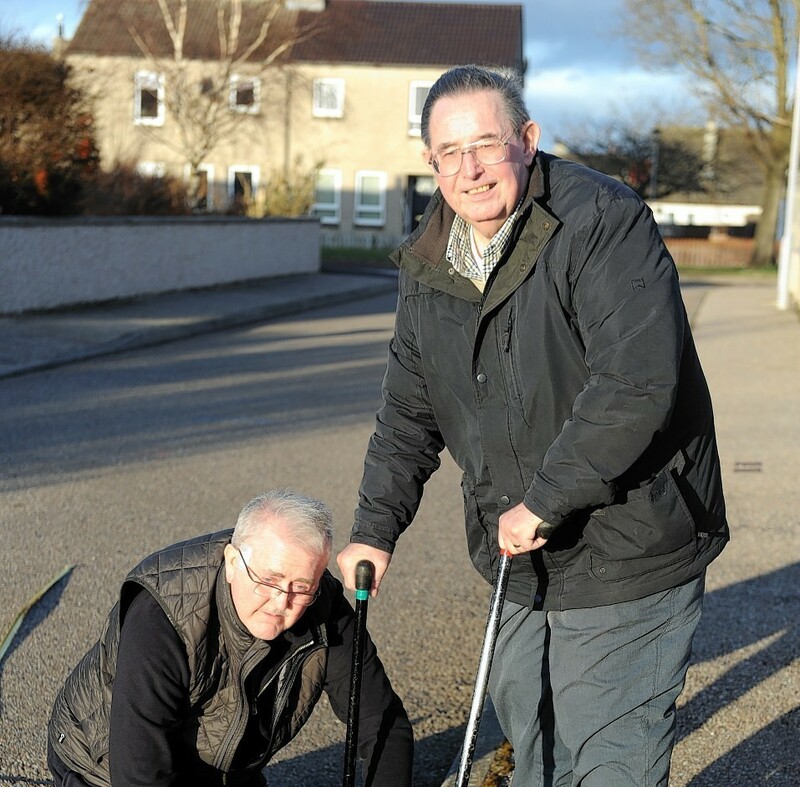 A man who moved to Lossiemouth from Glasgow after becoming besotted by the scenic seaside town fears it has become "less friendly" since a popular access road was blocked off. 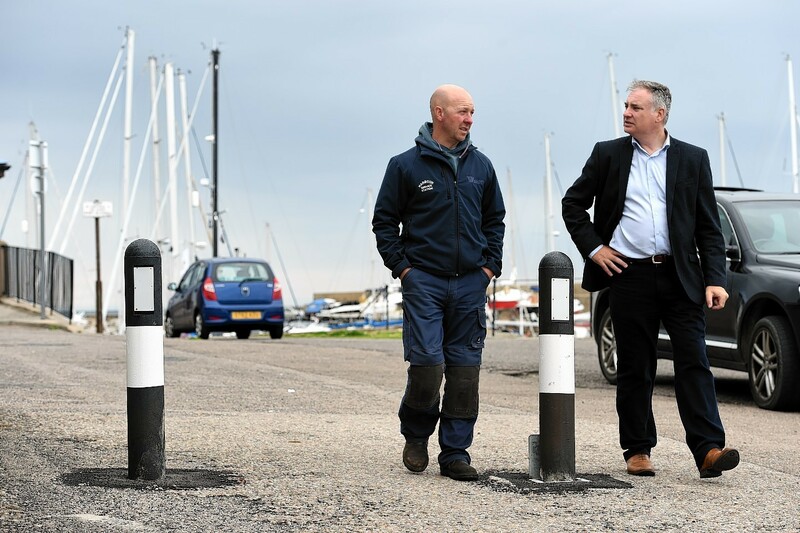 The failure of a Scottish Government minister to resolve a long-running wrangle over an unpopular set of bollards has been branded "another nail in the coffin" of Lossiemouth. 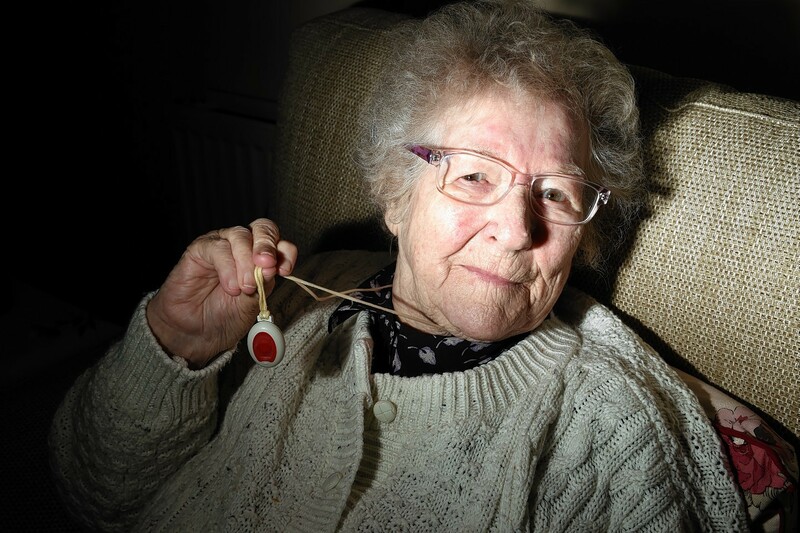 An 85-year-old Moray woman's panic alarm was cut off for five days after her new telephone provider failed to connect her line. 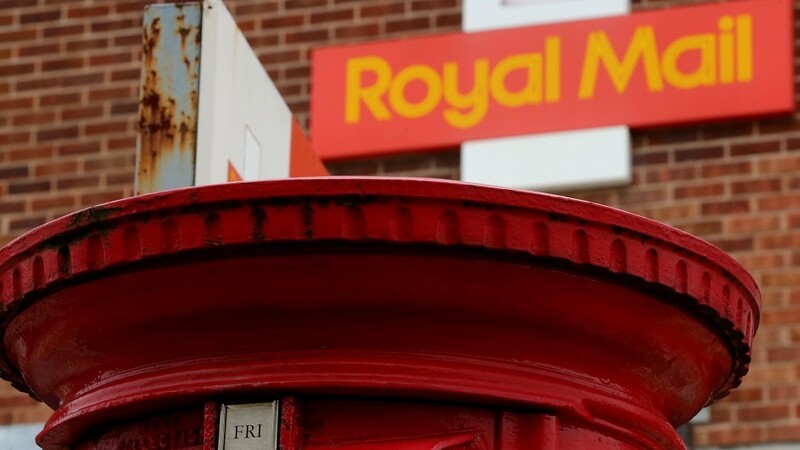 The Lossiemouth community could lose its postal delivery office if cost-saving plans to relocate go ahead. 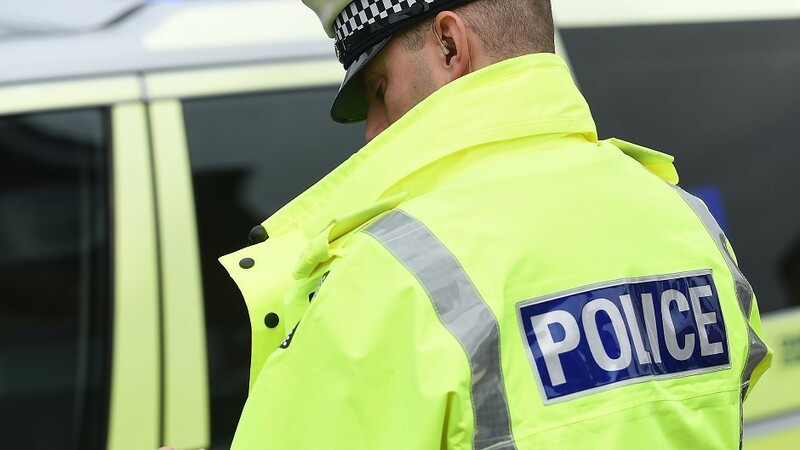 Three Moray men are expected to appear at Elgin Sheriff Court today in connection with a late-night disturbance in Lossiemouth. 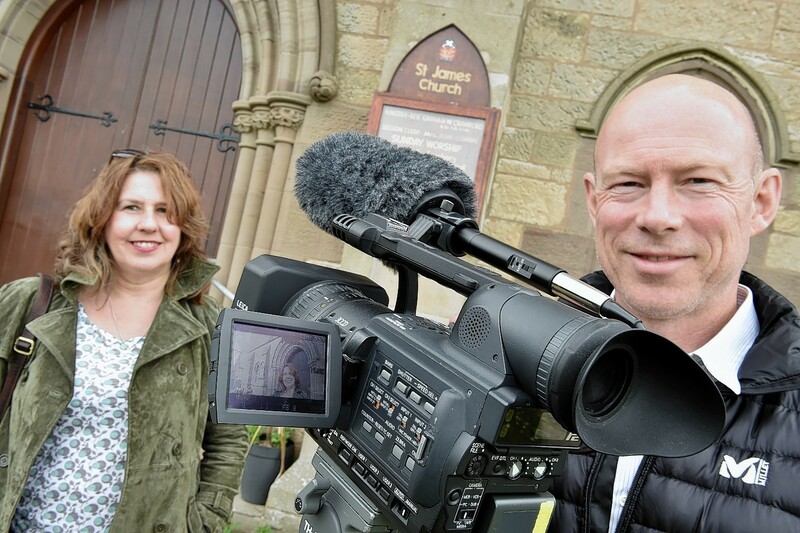 Filming has wrapped on a documentary project celebrating the life and times of a seaside Moray community. 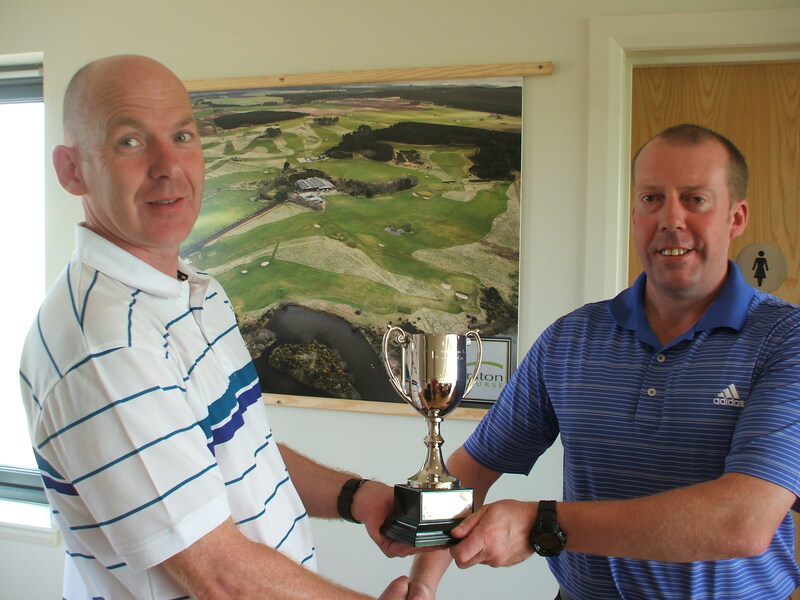 Personnel from RAF Lossiemouth recently paid tribute to one of the airbase's fallen heroes with a charity golf game.